PLEASE NOTE: ALL of the discounted items on our site will show up below this text (which is confusing) unless you click the links below. NOTE: Items may be added so keep checking back! 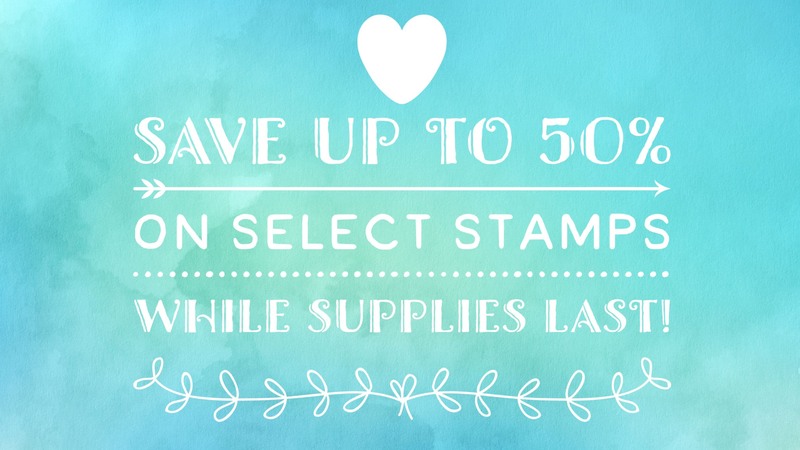 NOTE: Half price items may NOT be restocked so get them before they're gone forever! NOTE: Blowout items will NOT be restocked so get them before they're gone forever! Great add-ons to help you reach FREE shipping or our Stamp of the Month gift with minimum purchase.